If you’re feeling a little discombobulated with all that you have going on in your day – phone calls, emails, reports, etc. 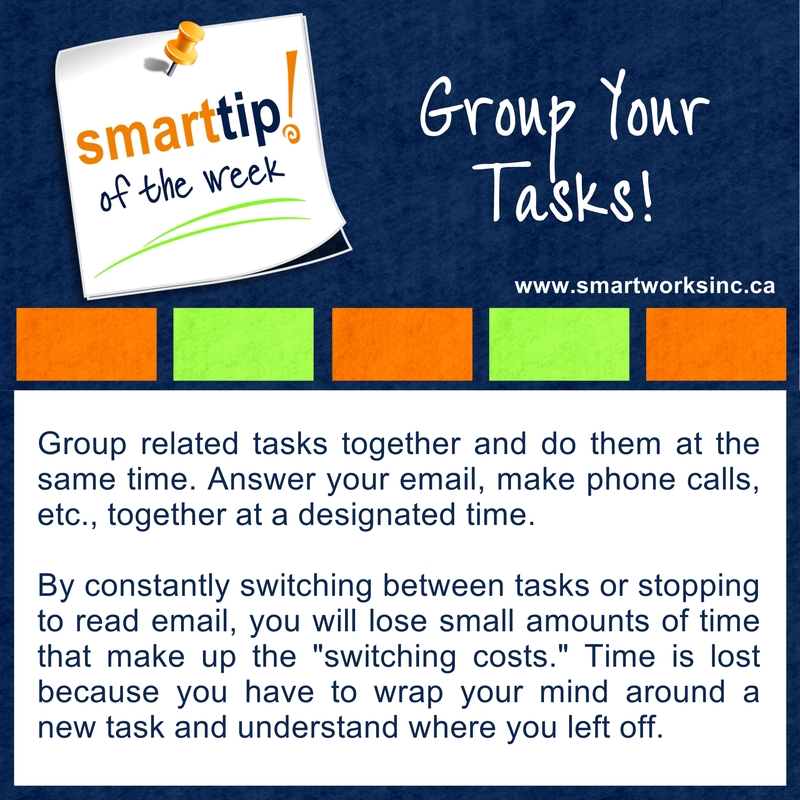 – check out this week’s Tip of The Week for the solution. You may even save a little time in your day too.